MILC’s Solutions to End Homelessness Program (STEHP) was created to assist households that have been identified as at-risk, and without some form of assistance – would experience homelessness in St. Lawrence County, NY. 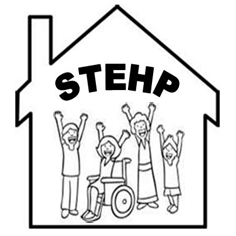 STEHP is a program to transition participants to housing stability – either through their own means or through public assistance as appropriate. 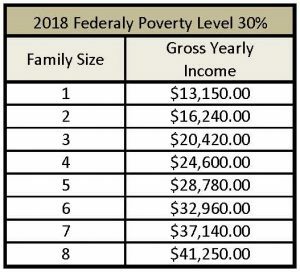 An At-Risk of Homelessness individual is someone that has been identified as being in imminent danger of losing their present housing situation and without assistance would otherwise be homeless. A Literally Homeless individual is someone who is living in a public or private place not designed for, or ordinarily used as, a regular sleeping accommodation for human beings. All STEHP applicants will also be screened for income eligibility. 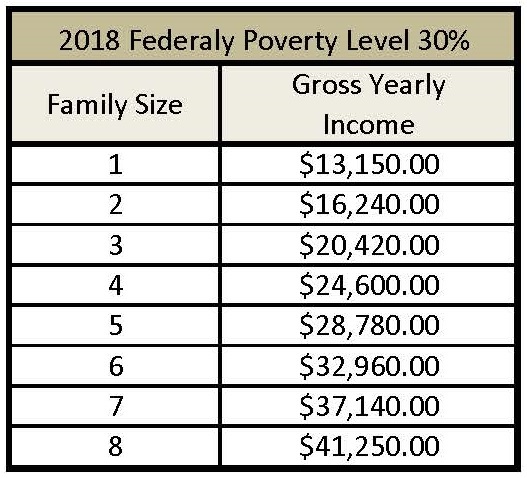 Household income must fall within 30% of the poverty level. Contact MILC in St. Lawrence County at 315-764-9442 and request to speak with a housing advocate to discuss your needs and to schedule an appointment.